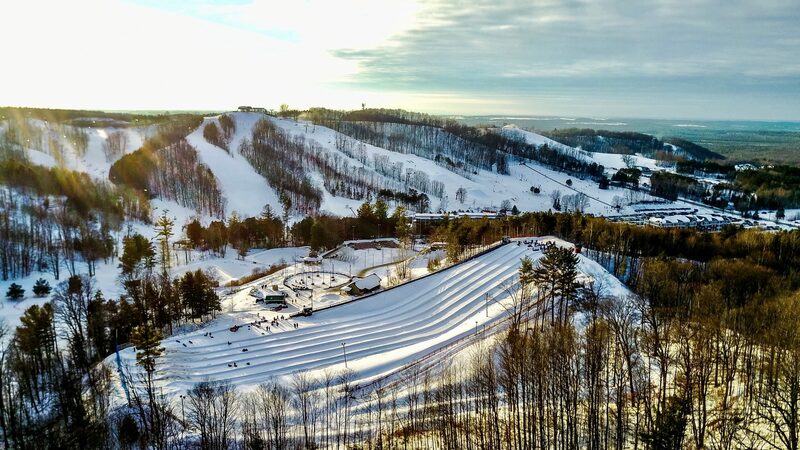 Named by BlogTO as one of the most amazing snow tubing destinations in Ontario! Get your heart pumping with the all-thrill, no-skill fun of snow tubing. Fly down 5 big chutes and then let the magic carpet whisk you back up to the top! Go down by yourself or grab some friends and go as a group. Don’t miss this must do winter activity. Experience double the snow tubing this winter with MORE lanes! *Per day, per person. Non-transferable. Above prices are subject to additional HST. Prices and dates are subject to change without notice.